Brazil. Are you kidding me??? Ramen Burger is going to Brazil??!!!! Sunday November 3rd at Feirinha Gastronômica in São Paulo, Brazil, we will be serving Keizo Shimamoto's Original Ramen Burger to a lucky 600 persons. On Monday October 28th, the NYC Food Film Festival will wrap up its week-long celebration of food and films with a special night dedicated to Ramen Burger and the new film Biting into the Ramen Burger by Michael Fox and Edit Beach. Tickets are only $50 (food and alcohol included) and you better get them now cuz they are very limited and may sell out fast! "The evening starts with a Raw Oyster Bar by Open Oyster NYC and Fishers Island Oyster Farm, supporting the great work of the NY Harbor School." "Also, enjoy sustainable wines by Frei Brothers Reserve and beers by Warsteiner, the exclusive imported beer of the 2013 NYC Food Film Festival." And don't forget to attend the entire NYC Food Film Festival beginning Wednesday October 23rd!! It's that time. That time to fly a kite. 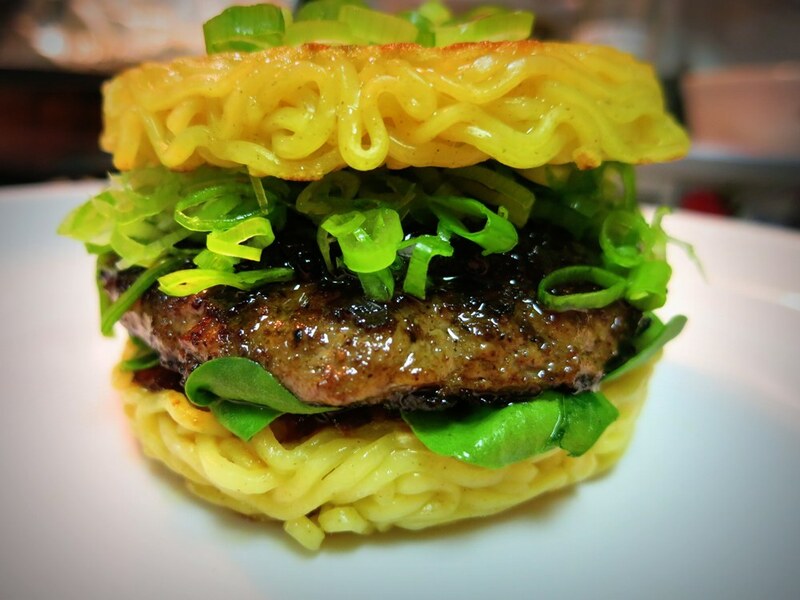 AND enjoy a Ramen Burger of course. A REAL one. Join us this Sunday, October 20th on the North Side of Seal Beach Pier from 10am to 5pm. Ramen Burger will begin selling at 11am. 500 burgers first come, first serve for $8. 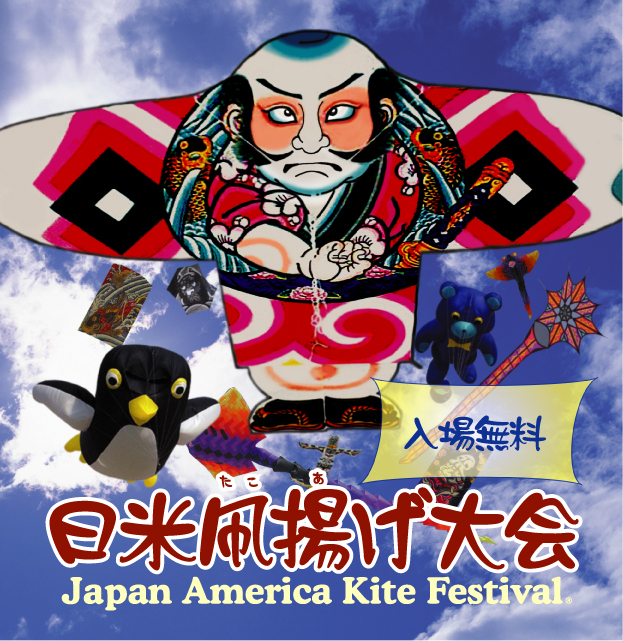 The JAPAN AMERICA KITE FESTIVAL® is the largest kite festival in Southern California and one of the most “family friendly” kite festivals worldwide! "Creator of the newest food sensation, Ramen Burger™, Keizo Shimamoto, is making his appearance at the festival - made possible by Delta Air Lines. Taste the sensation that has captivated the world! He will be serving 500 Ramen Burgers™ starting from 11:00 a.m."
Coming to a theater near you...stay tuned. Please vote for us!!! Ramen Burger Super Bowl!! !